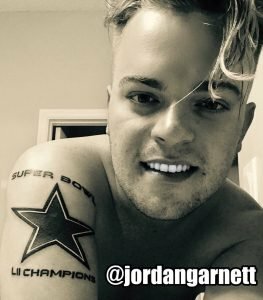 With the Super Bowl right around the corner (literally its 4 days away) we’ve already been witness to many football team tattoos where ardent fans were wrongly preemptive. 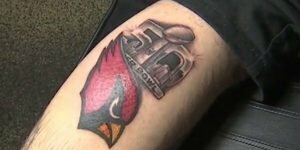 With the cost of a tattoo ranging from $60 for a small tattoo to upwards of $500, the risk with of getting a tattoo for a team who hasn’t officially won the Super Bowl, is far too high and ultimately shows little return. Would you take the risk of tattooing your football team’s insignia before they’ve actually won the Super Bowl? Before you answer that question, let’s take a look back at some of the sad losses. 1. This Cowboy Fan is dedicated, which is totally admirable. But, let’s take a moment here: Cowboys lost in round 1 of the playoffs. 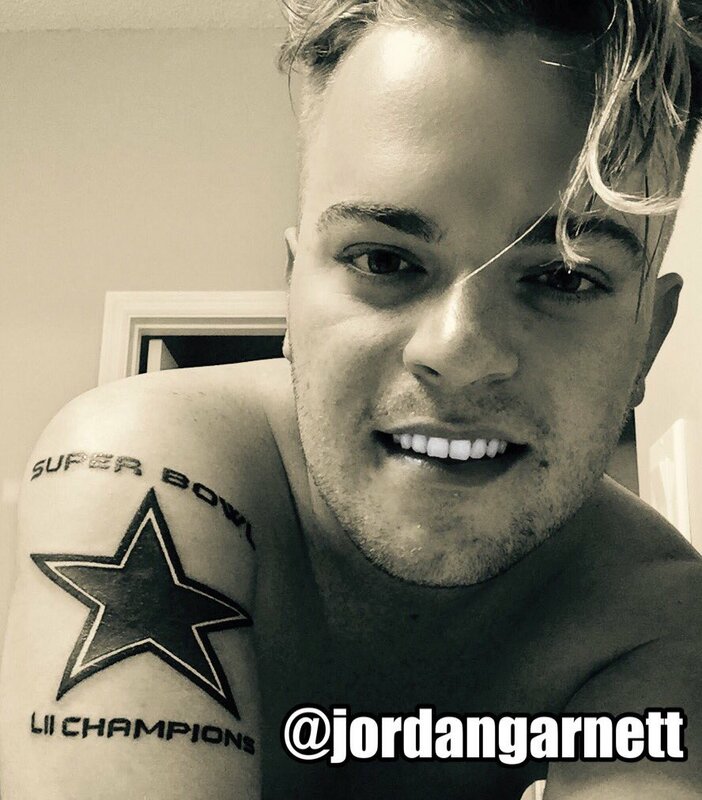 Jordan, if you’re out there reading this, we’d be happy to help you “Hit Delete” on small parts of your tattoo that may not ring true now. 2. The Buffalo Bills seemed promising for 20 seconds last year, then suddenly, they didn’t. 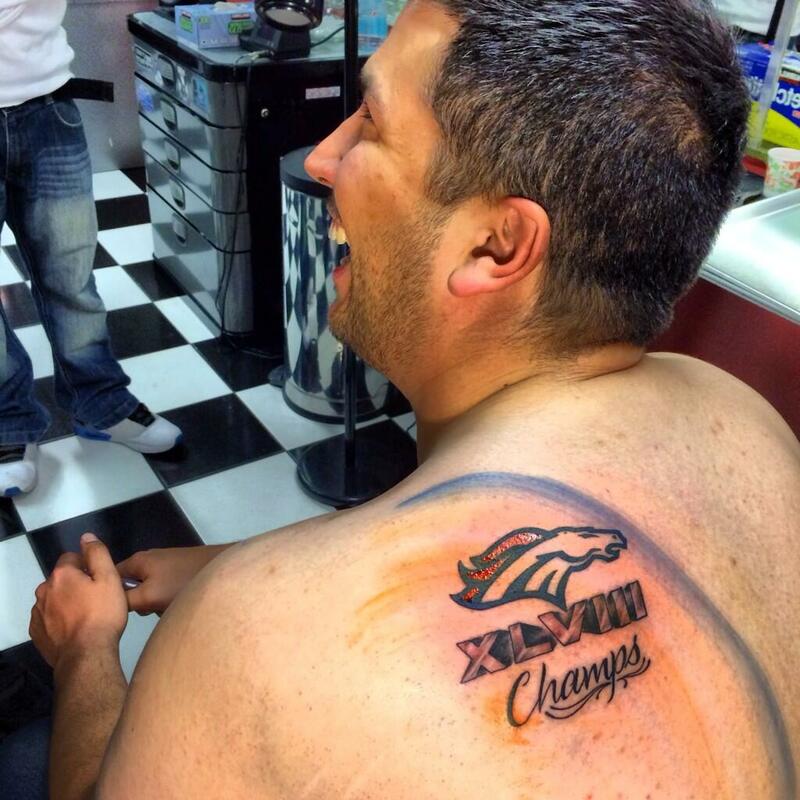 But that didn’t stop fans like this devotee from branding the never-to-be win. 3. Go Cards! But not during Super Bowl 50. That was a hard loss for everyone, considering they didn’t even make it to the Super Bowl last year. That didn’t stop this fan from a dedicated attempt in support of our local team. Maybe next time, man. 4. Some life lessons die hard. 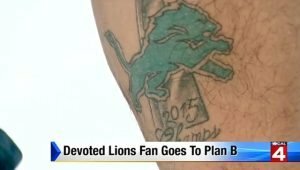 This Detroit Lions fan was told multiple times by his own father that having a time specific tattoo was a bad idea. Well, this gentleman learned his lesson after wishfully thinking the Lion’s were going to be the 2015 Champs. 5. Back in 2014, most Football fans thought the Broncos were going to beat the Seattle Seahawks, but in a not-so-surprising turn of events, and ultimately, a beat down, the Seahawks prevailed and the frustrated Broncos lost, making this fan’s Super Bowl tattoo a difficult one to live with. 6. This 49ers flaming tattoo may not directly relate to the Super Bowl, but it’s tacky enough to make our fan list. 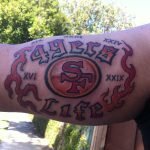 Adding fact to tack, if you double check the perimeter of the flame themed tattoo, many of the title game numbers, are from over 20 years ago. 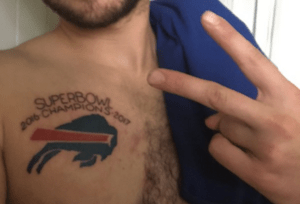 Luckily, the “winning” part of these tattoos can be easily repaired or removed maintaining some of the original tattoo. 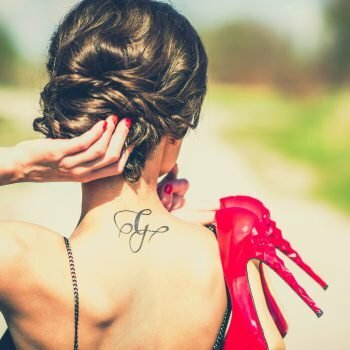 Many think “tattoo removal” means removing an entire tattoo. At Delete — Tattoo Removal and Laser Salon it’s quite the opposite. We understand and respect that you may love parts of your tattoo and may want a spot here or there faded or removed. 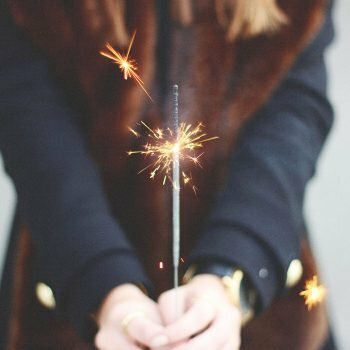 Whatever your goal, Delete is here to help you on the journey towards continued Super Bowl Football team celebration. When "Forever" Turns Into "Whatever"